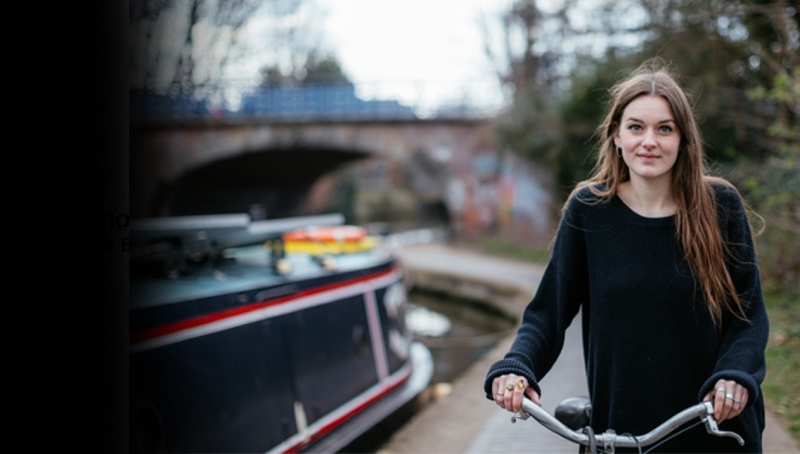 Along cycle paths, alleyways and canals of London comes a coming-of-age story that maps the journey of a girl from a seaside town, to the tenements of city life as a 20-something. Writer and performer Cecilia Knapp’s debut piece is a journey through growing up, taking us from her childhood in a make-shift den to pushing bottles of wine down the bar with her friends. Cecilia shines a light on how we deal with loss, how we talk about mental health, and explores what it is like to grow up amongst these things. We meet the characters that have influenced her, listen to her old casettes, hear her story and discover how she found home amongst chaos. Directed by Stef O’Driscoll (Nabokov, A Tale From A Bedsit, Kate Tempest’s Hopelessly Devoted) Finding Home is brought to the stage through an evocative collaboration of words, projections, vocals and instrumentals, both classical and contemporary, including music from world champ beatboxer Bellatrix and Tongue Fu founder Chris Redmond.